Stony Browder is a writer and marketer. After earning his MBA from Molloy College he started an audience supported media company. 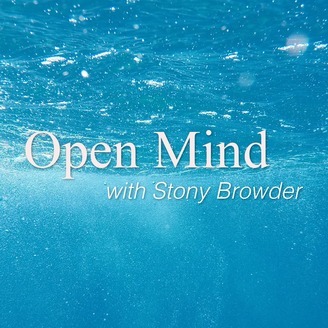 The Open Mind Podcast focuses on mindfulness, the changing economy and politics. 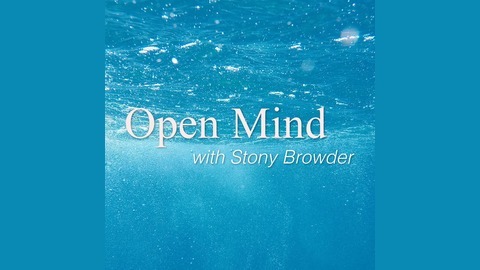 Featuring meditations to help you live a more productive life, book reviews, marketing projections and interviews with up and coming thought leaders, The Open Mind Podcast aims to widen your perspective and challenge your biases. In the inaugural episode, I discuss how to be mindfully aware of your anger, how to learn compassion for oneself and touch briefly on the cultural circumstances of our collective attention deficit disorder.